Home - Midland Access Control, - CCTV & Intercom Installers. 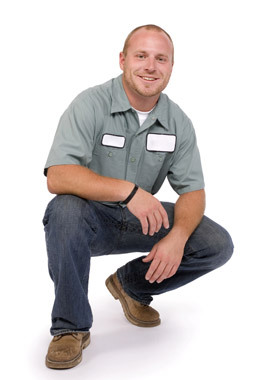 Access Control installer, security installation. Keypad, proximity readers, fobs and tokens. 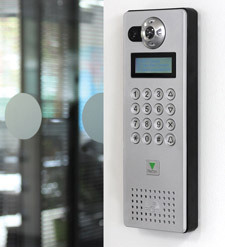 Midland Access Control are specialists as intercom installers. 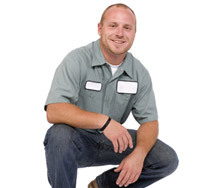 Installations specific to your needs. Internal and External doors, gates and barriers security. 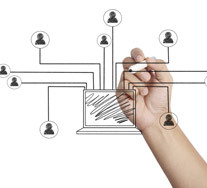 Control who, when and where for every single user of your premises. Providing 24 hour security protection. Control your premises though a desktop PC, Laptop, or Mobile Phone. Access control installer of keypads, proximity reader, proximity fobs and token. Complete building management between, access, power, lighting, gates, intercoms, CCTV and fire alarms. 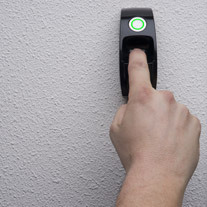 Biometric access control systems provide a uniquely personal high level of security. 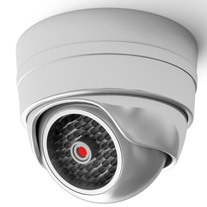 Repair & Service to security, access control, CCTV and Intercoms.